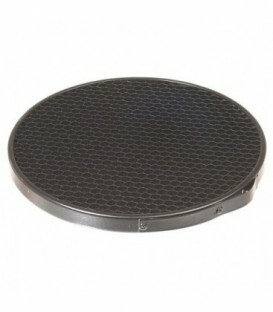 This Profoto 20 Degree Honeycomb Grid for Zoom Reflector 2 provides a beam spread of 20 degrees when mounted on a Profoto Zoom Reflector. 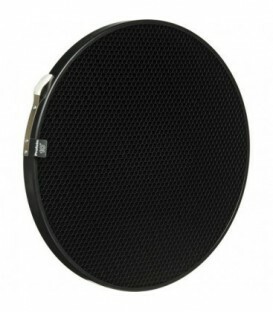 This grid mounts directly onto the Zoom Reflector 2. 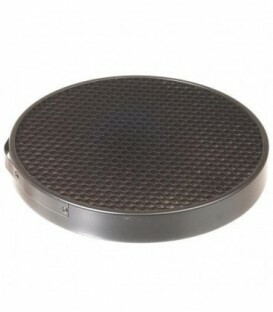 This Profoto 5 Degree Honeycomb Grid for Zoom Reflector 2 provides a beam spread of 5 degrees when mounted on a Profoto Zoom Reflector. This grid mounts directly onto the Zoom Reflector 2. 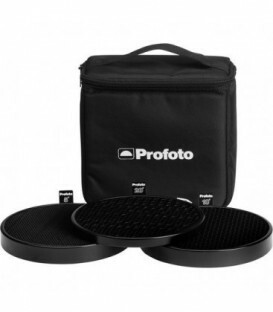 The Profoto Grid Kit for Zoom Reflector 2 is an ideal way to maximize the potential of the variable beam angle Zoom Reflector 2. 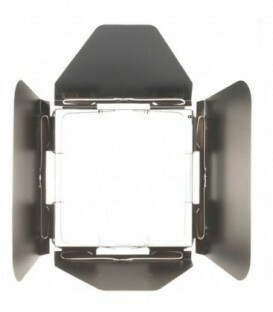 This grid is specifically designed to fit the Profoto Magnum Reflector. It narrows the beam spread of light to 10°. The Pro Tube accessory extends the Profoto Magnum and Narrow Beam reflectors for a tighter, hotter beam spread. 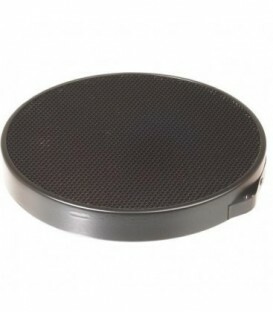 It can provide even more control by adding a honeycomb grid. 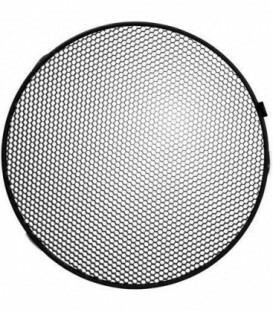 This is a 10° honeycomb grid for the Profoto Wide Zoom Reflector. 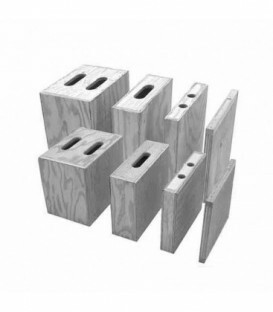 Grids are essential accessories for any lighting system. 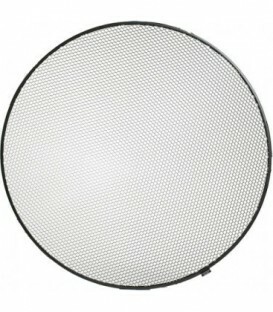 A grid alters the shape and intensity of the light output from your softbox when it is mounted on a light head. Consider a grid as a painter would a brush, or a sculptor would a knife, or chisel. This 1 Stop Diffuser for Giant 180 Reflector from Profoto softens the output of the umbrella/reflector, while absorbing 1-stop of light.